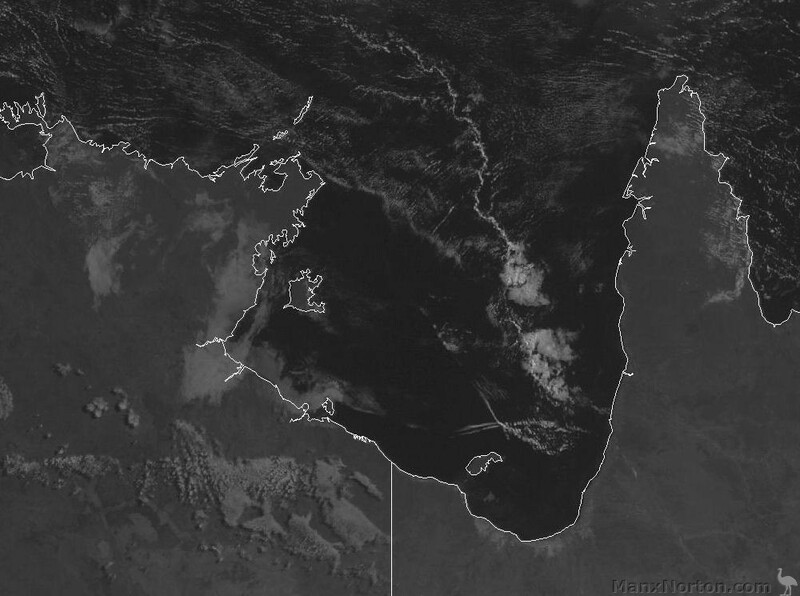 Southerly and NE Morning Glory Cloud Systems. Note the scissor-like formation above Morningtion Island. The lower set is from the south and was seen passing over Sweers Island at first light, around 6:30am.